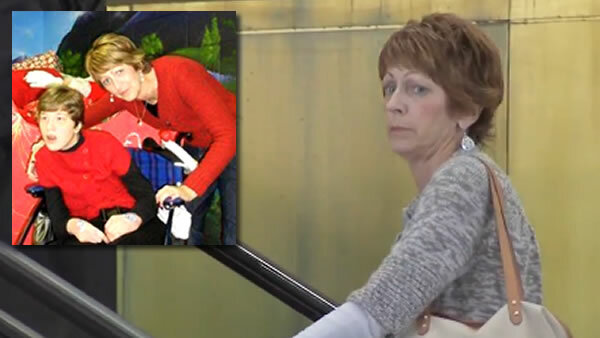 SCHAUMBURG, Ill. (WLS) -- An Illinois appeals court has ruled that Bonnie Liltz, who was released from prison on bond after killing her daughter, must go back behind bars. Liltz, of Schaumburg, was sentenced to four years in prison after killing her profoundly disabled daughter Courtney by giving her a fatal dose of drugs. In September 2016, the state appellate court freed Liltz while reviewing her sentence in part due to her declining health. Since then, she has rebounded from the host of health issues. Her attorneys are concerned a return to prison could killer her. They plan to ask for a rehearing on the matter.